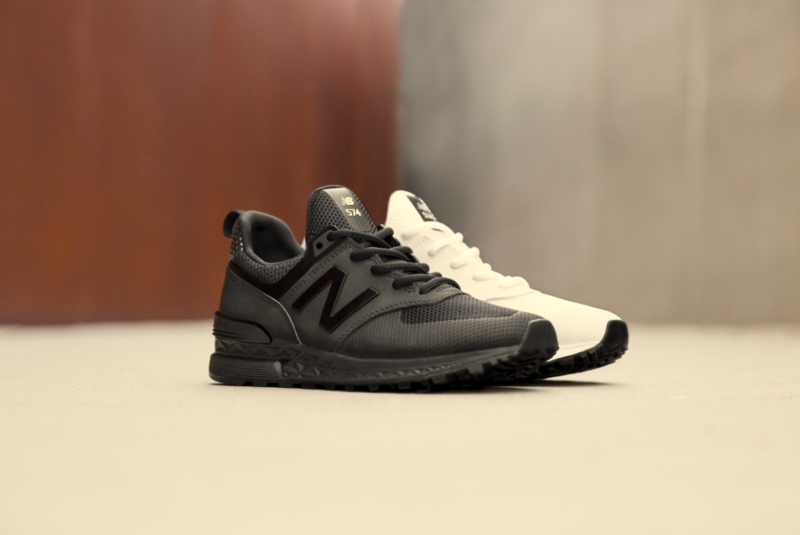 New Balance have done it again with the release of the NB 574 Sport, a contemporary take on the iconic silhouette for today’s modern, style-conscious consumer! Since August 5, two key releases have hit the shelves and let us tell you, there are plenty of awesome new and old features and benefits incorporated in the NB 574 Sports edition. Any athlete will tell you that a well made shoe makes all the difference to performance and comfort – get the ultimate workout every time you wear your NB 574’s. New Balance design team reinterpreted one of its most successful best selling shoes, while elevating key elements of the original DNA. Combining classic designs with cutting edge technology, New Balance’s 574 Sport range will accompany you on your travels from dawn till dusk. Featuring earthy colours and offering a streamlined silhouette that athletes are proud to wear, the shoes are a product of New Balance’s obvious commitment to quality craftsmanship and experience in the market. The innovative shoes are known for their fresh foam cushion, Abzorb crash pad, solid rubber outer-sole and slip on capability – saving time and annoyance as you prepare to traverse the urban landscape in style. 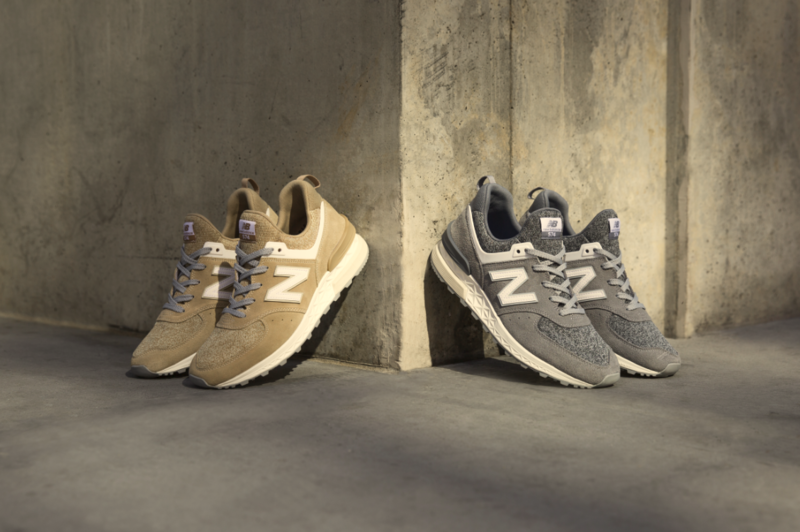 New Balance’s 574 Sport range is manufactured in the US and coveted all over the world. To get yours today, visit New Balance online.